Rosé Play Day - GILT CITY EDITON — Curds & Co. 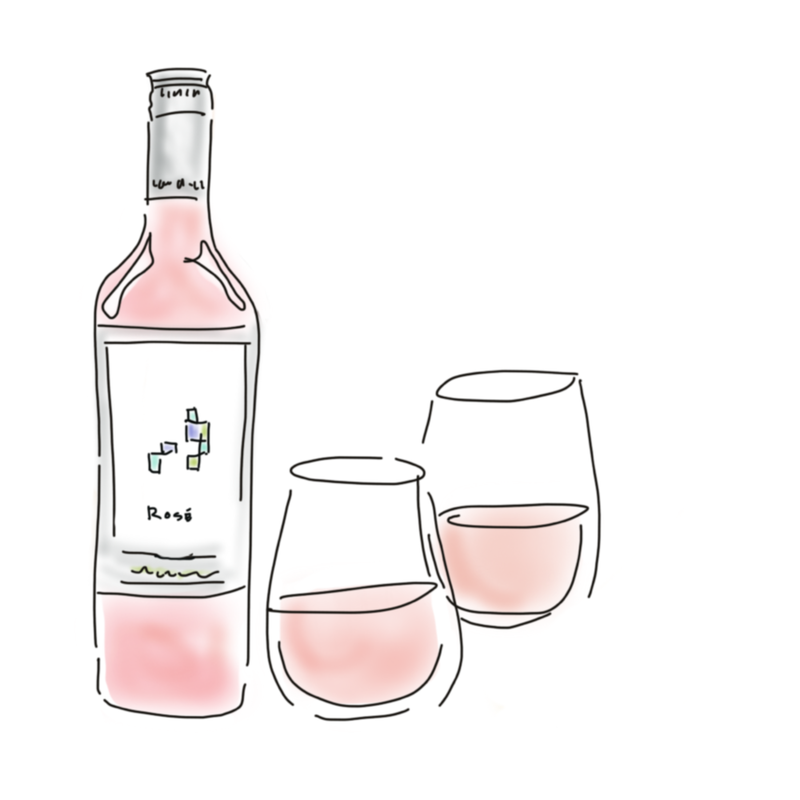 Experience rosé this summer like never before in this exclusive night out at curds&co. This is a evening you are allowed to play with your food! Enjoy a creative tasting flight of rosé and delicious cheese + pairings that will make you want to extend your summer days.